Click here to see LARC's bid and other procurement opportunities. Join our team! Click here for LARC's job vacancies. 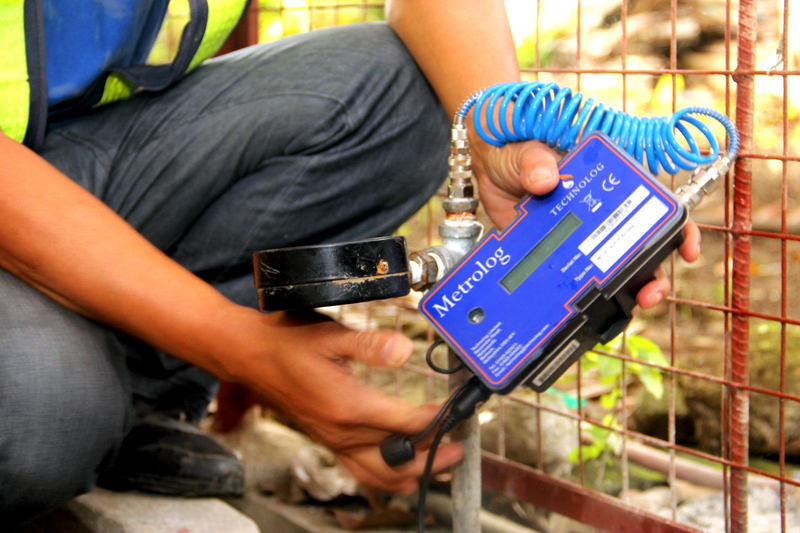 As part of Laguna Water District Aquatech Resources Corporation's (LARC's) commitment to provide safe and reliable water service, a two-year plan to replace ageing water meters throughout its service area will be conducted beginning this year. 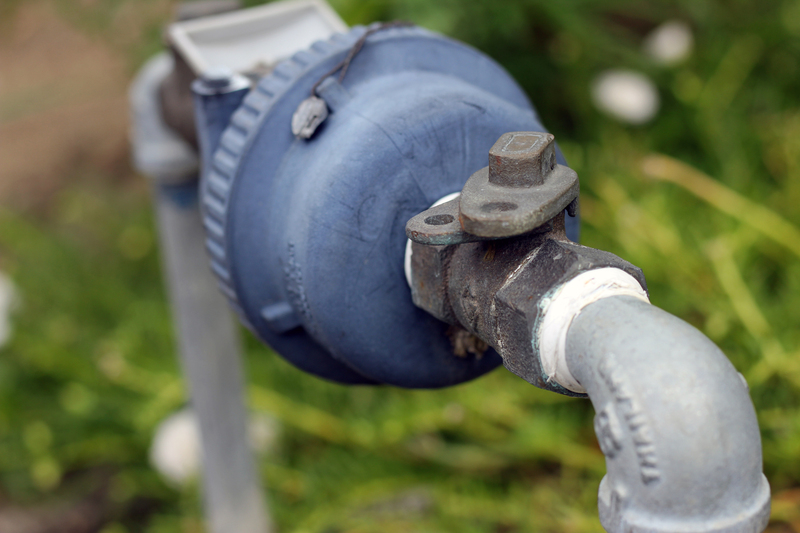 This will be done to boost the reliability of the water reading process and ensure that concessionaires receive accurate billing. LARC recently donated a hand washing facility to Masaya Elementary School in Bay. It aims to provide a healthy school environment and support safe hygiene behaviors among students. 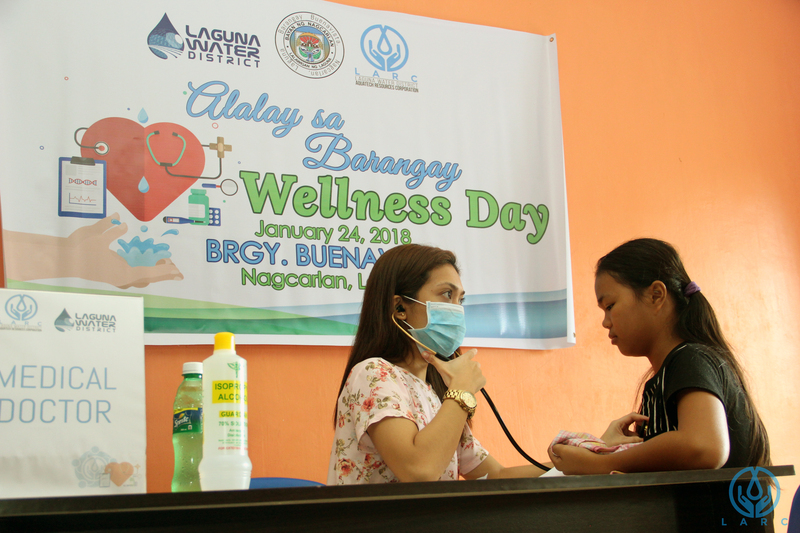 Sinumulan ng Laguna Water District (LWD) at Laguna Water District Aquatech Resources Corporation (LARC) at ang taong ito ng pamimigay ng libreng tulong medikal at dental sa mga residente ng Brgy. Buenavista noong Enero 24 at Brgy. 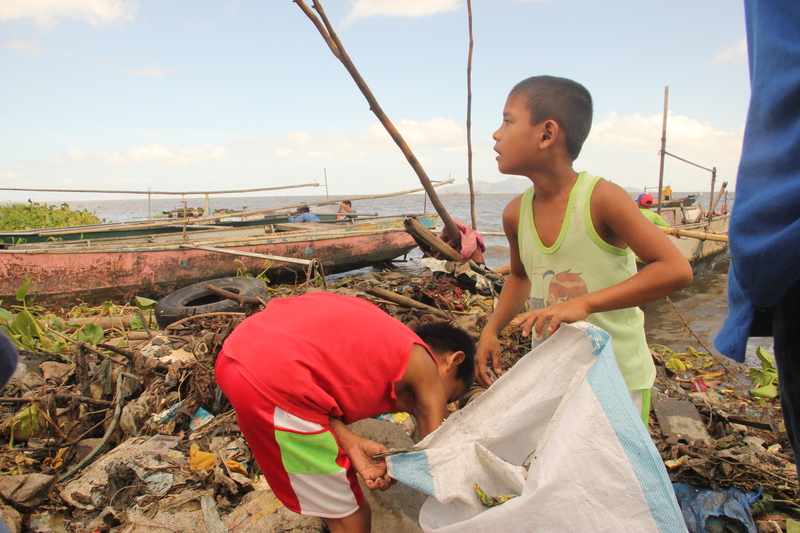 San Francisco noong Enero 26 bilang bahagi ng kanilang programa na Alalay sa Barangay.